Someone could tell me, please, if there is any difference or if it is indeed the same blow. I saw this video , So should I presume they are the same blow? Is our sensei's gokyu wrong? Goodness that never rebukes is not goodness: is passivity. Patience that never runs out is no patience: is subservience. Serenity that never melts is not serenity: it's indifference. Tolerance that never replicates is not tolerance: it is imbecility. The early English translations of Mifune's work had shockingly bad translation/transliteration. That is a different version than I have seen. I am assuming this is the correct way to do the throw? NittyRanks wrote: That is a different version than I have seen. I am assuming this is the correct way to do the throw? 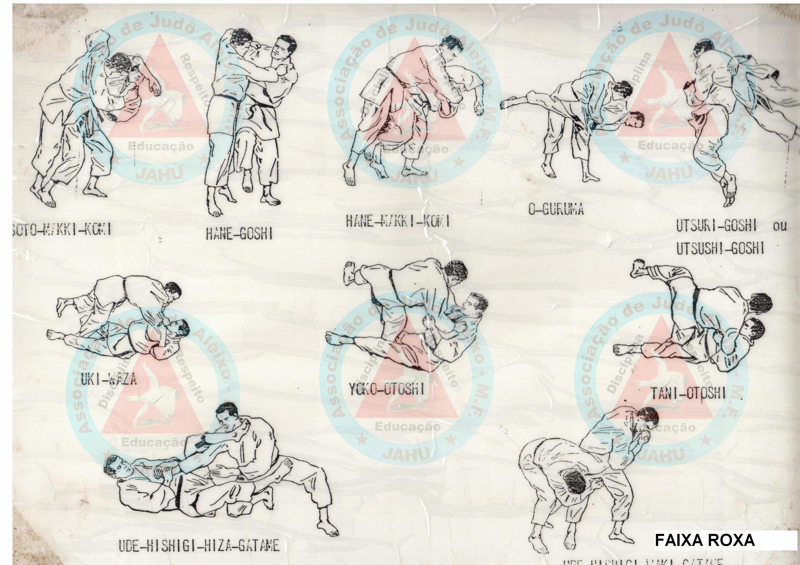 The Mifune video is a correct application of Utsuri Goshi against hane Goshi, although it could be applied against any number of different Koshi waza. So long as tori reacts by rebounding uke's attack and turning in as uke is in the air to finish with something resembling hidari O goshi (presuming a right-handed attack, it would be utsuri goshi. I am also intrigued by what an actual "Utsushi Goshi" might look like. My trusty Google translate say "utsushi" (写) means "Photograph". Wictionary says "copy, duplicate, transcript, facsimile". There don't appear to be any homonyms. It would suggest perhaps that Tori counters with exactly the throw uke attacks with? Is there anything actually called that, albeit unofficially?